San Francisco. One of the most beautiful, cosmopolitan and progressive cities in the world. The center of progress and innovation. Celebrating its old world beginnings and the contemporaries of tomorrow. Diverse, alive and colorful. Thousands of sites to see and experiences to enjoy. A culinary capital and cultural mecca. 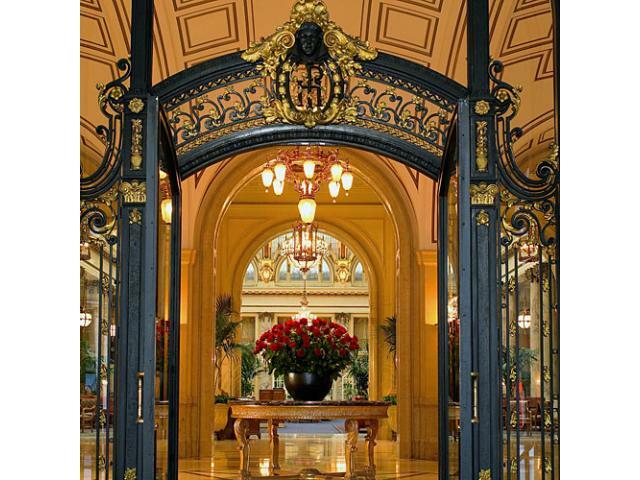 Home to the Golden Gate Bridge, Cable Cars and the world renowned Palace Hotel. Location is everything.